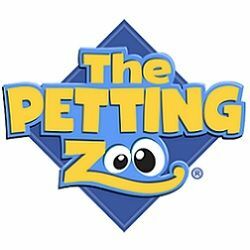 Started in 1994, owner John Lizewski started The Petting Zoo as a plush company with his wife Donna in their Maryland home. Joined by their brother Joroy Lizewski, the company began to expand into a thriving and successful plush business. They now are joined by 50 employees who work together to create the newest, trend-forward designs in an ever expanding collection of plush, resin, and more!